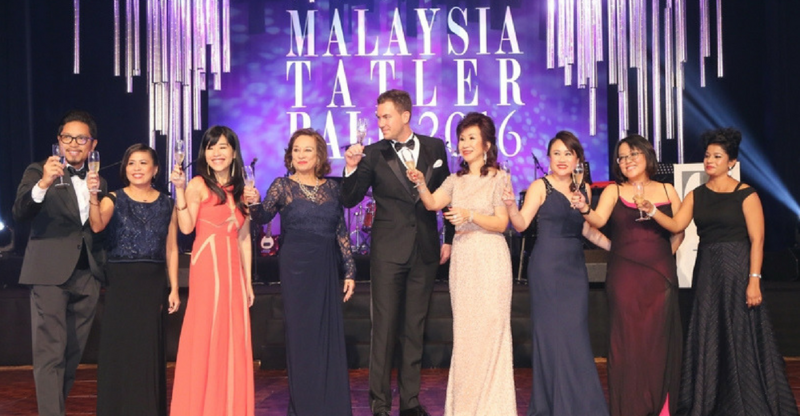 The Malaysia Tatler Ball is regarded by the high society as the social event of the year to attend. Gaining entrance to such a prestigious event is not so simple as only names from the elite list are personally invited to the ball; and no, there is no way to buy yourself an invite. 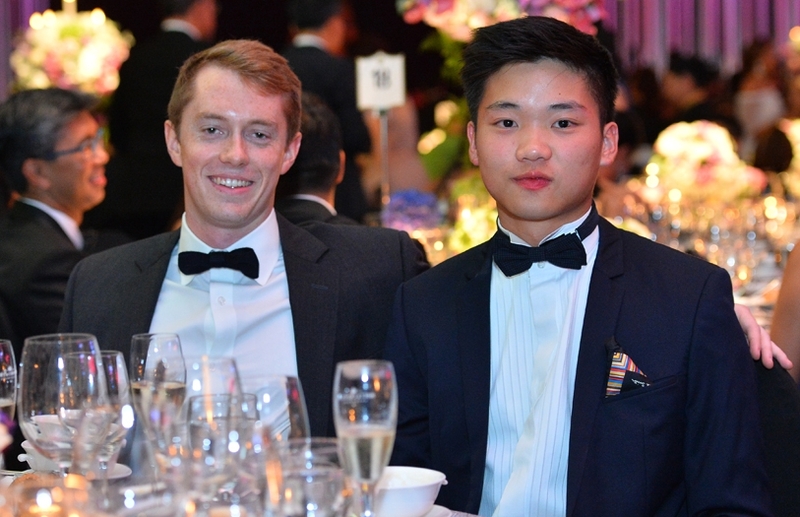 After looking through Malaysia Tatler’s articles about their ball and the guests that attended, we were inspired to find out just exactly who these people are and what they do in order to be included as privileged recipients of one of those invites. Amongst the attendees here are 17 and how they spend their time on normal days when they’re not dressed to the nines for an event like this. This name should need no introduction. 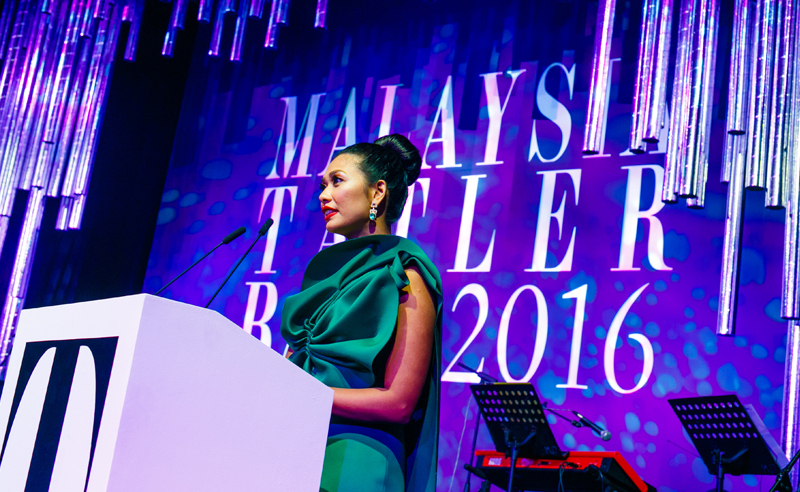 Bernard Chandran is a well-known Malaysian fashion designer. His works have been seen not only on global fashion runways but also by Malaysian and Brunei royalty, past Miss Universe winners as well as renowned celebrities such as Lady Gaga and Rihanna. 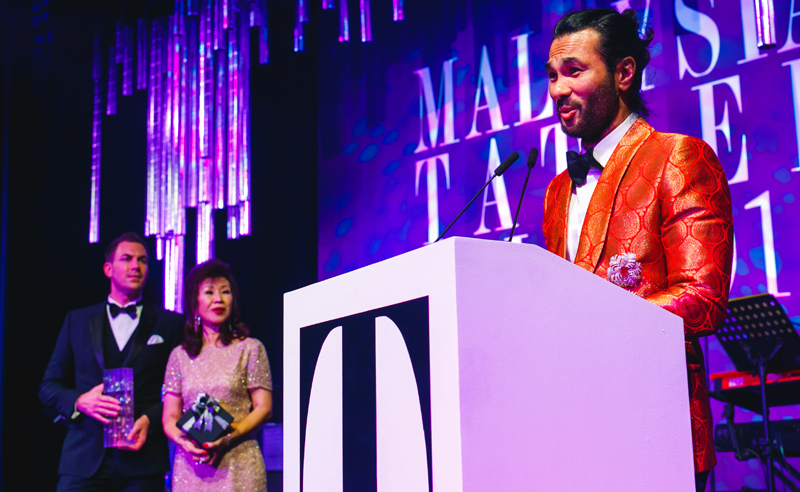 Known as Malaysia’s “King of Fashion”, he was awarded the Diamond of Excellence award at the ball for his impact in the fashion industry. Coming from a family of accomplishers and of royal bloodline, Raja Jesrina already had the entrepreneur gene ingrained in her blood. Leading a team of all girls, she founded PurelyB, a portal dedicated to all things health and wellness. The website proved to be a success when it boasted a figure of 10,000 followers in just its first month and has now gone on to have its own television show airing on Astro. 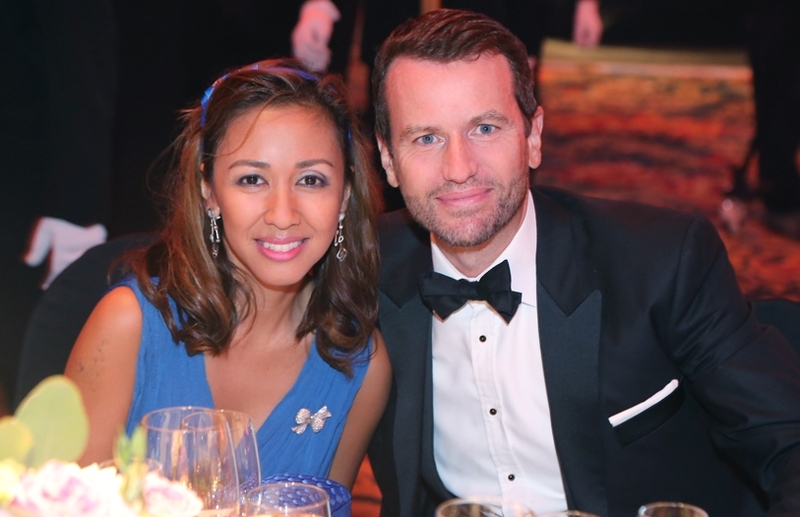 For her efforts, Raja Jesrina was awarded Entrepreneur of the Year at the ball. After being involved in the banking scene for 7 years, Zaida wanted to embark out of her comfort zone. Not wanting to ride on the fact that she is the daughter of Datuk Seri Dr Ibrahim Saad, the Chairman of UKM Board of Directors, she chose to turn her passion for staying fit and healthy into a business. Thus, she founded Impressed, a cold-pressed juice business in NU Sentral that now exports to various international countries. She was given the Woman on the Rise award at the ball in recognition of her hard work. Going beyond the ordinary norms to play his part for the less fortunate of our society, John-Son founded EPIC Homes which is a social enterprise started to help build houses for the underprivileged Malaysian communities. His involvement by directly helping out the society has led him to be a part of the inaugural Forbes 30 under 30 Asia list for Social Entrepreneurs. For the positive impact he’s made, he was awarded the Force for Good award at the ball. Jeffrey Raymond is the chairman and managing director of OEM Autoseats Malaysia, a specialist in seat cover manufacturing and seat assembly. His company supplies to international automobile makers, two of his clients being Sime Darby Auto Bavaria Sdn. Bhd. (BMW) and Jaguar Land Rover (Malaysia) Sdn. Bhd. (Land Rover). 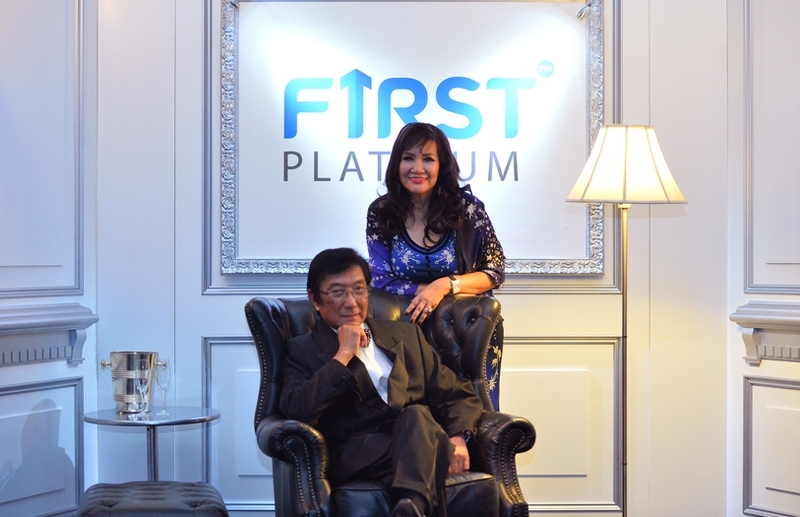 Besides his achievements in the automobile industry, his love story with his wife Datin Sri Joyce Raymond has also won people over which led to their win of the Couple of the Year award at the ball. A prominent figure in the property development industry. Carrie Foong Abdullah currently holds the post of director of Hedgeford Sdn Bhd and Dutaprise Sdn Bhd while also acting as deputy chairperson of the Real Estate & Housing Developers Association Youth Malaysia (REHDA). She utilises her past experience in the advertising industry to help promote REHDA Youth’s corporate social responsibility projects. Tengku Zatashah is known to be the daughter of the Sultan of Selangor, HRH Sultan Sharafuddin Idris Shah but she doesn’t allow her royal lineage to be the only reason her name is spoken about. Together with her husband, Dato’ Setia Aubry Mennesson, she worked to establish Light Cibles in Malaysia, a French lighting design company which was appointed as the lighting consultant for the Resorts World Sentosa development. 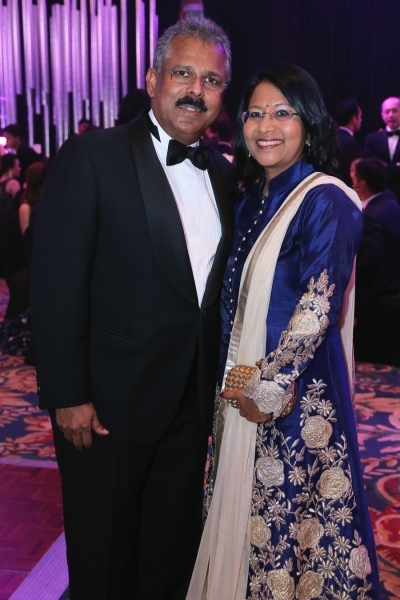 Tan Sri Abdullah first started off as a civil engineer but then turned towards the entrepreneur route when he became the group executive chairman of Apex Communications. His company is responsible for being a major supplier and services provider of telecommunications, educational and advanced technology equipment. He also helped lead Apex Communications into becoming one of the largest providers of laboratory equipment to local schools under the Ministry of Education. 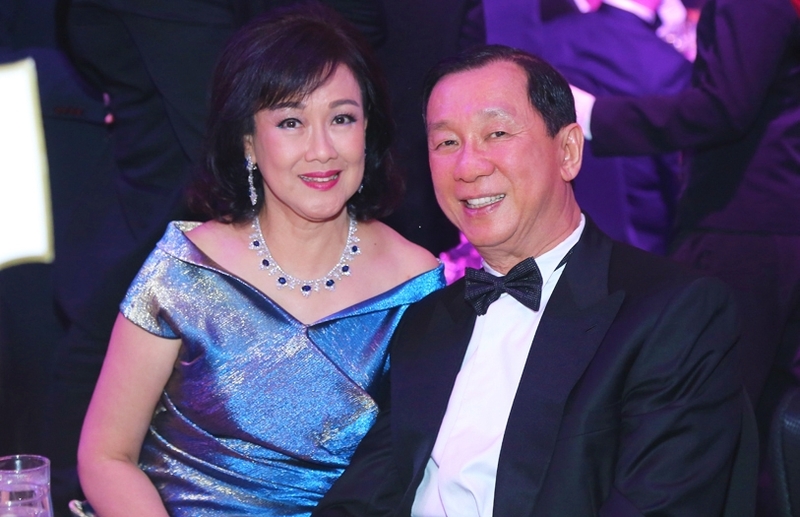 Besides being the wife of famous pilot Captain Wee Eng Lee, Dato’ Rosemarie is also dubbed as the dame of Shangri-La Hotel Kuala Lumpur. As the area director of communications, she is often seen as the face of Shangri-La, as well as one of the primary driving forces behind the group’s success as the vanguard of the hospitality industry. She’s quite active on the charity front, having set up a fund called ‘Put a Smile Back on the Little Face’ to help children with cleft lip and palate. The fund went on to win an award from Rotary International and bigger organisations started to take up the cause not long after. Sarimah Ibrahim has long grown her name as a Malaysian TV personality through her two-decade career of being a singer-actress, radio host and emcee. The latest headlines she’s made however don’t involve her entertainment profession, it’s due to her marriage to Tunku Nadzimuddin Tunku Mudzaffar, who happens to be the grandson of the Yang Dipertuan Besar Negeri Sembilan ke-10. This essentially means that she is now an official member of the Negeri Sembilan royalty aside from being known as a local celebrity. The son of Dato’ Beh Chun Chuan, the founder and chairman of BP Healthcare, Garvy Beh has been actively involved in the family business since the group’s inception 34 years ago. He handles the IT sector where he revamped their entire website to its multi-million e-commere platform today. BP Healthcare stands as one of Malaysia’s largest healthcare corporations, providing everything from pharmaceutical facilities to specialised solutions in obstetrics and gynaecology as well as ophthalmology and general surgery. It also has R&D test labs and restaurants under its name. Garvy also co-founded Doctor2u with Keegan Flynn, an app that allows Malaysians to have free live chats with medical professionals and to arrange for doctor house calls. When she isn’t busy attending fashion events or balancing her family life, Datin Maureen works as the CEO of Madam Kwan restaurants. 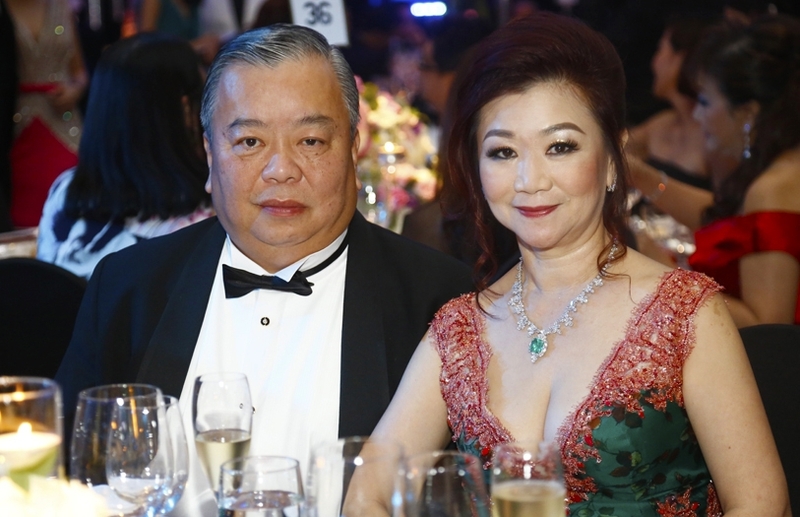 She works closely with her husband Datuk Rudy Foo and mother-in-law Madam Kwan in expanding their business and is the reason behind the successful expansion of the Madam Kwan chain where she oversees the entire chain’s operations. Her next endeavour is to have more Madam Kwan restaurants be opened internationally, as they have already managed to set up in Singapore. Bernie is widely known as a Malaysian model and actress who has been involved in the industry since the age of 18. She has appeared on more than 30 magazine covers and 50 TV commercials. She also entered The Amazing Race Asia 3 with her brother where they represented Malaysia and came in 5th place besides being the host for Project Runway Malaysia. On top of that, her emcee gigs average around 40 to 50 a year. She is currently the Malaysian brand ambassador for Olay Total Effects skincare as well as the brand ambassador for Olay Total Effects Body Wash.
Good entrepreneurship must run in the family. Aside from his brother, Tan Sri Vincent Tan, being Berjaya Corp Bhd’s founder, Tan Sri Danny is the founder of Tropicana Corp Bhd. Tropicana is known for its flagship township in Petaling Jaya which is anchored by the Tropicana Golf and Country Resort led by Tan Sri Danny. 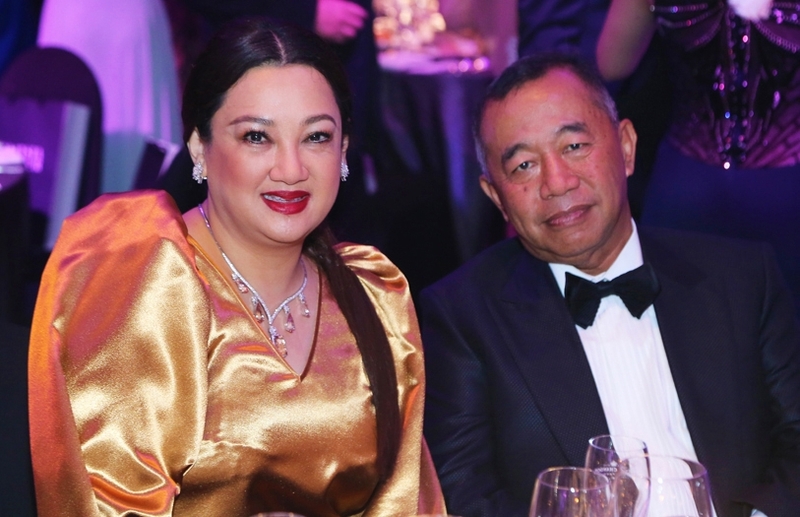 This property tycoon has also been included in this year’s Forbes list for Malaysia’s 50 richest where he placed number 13. 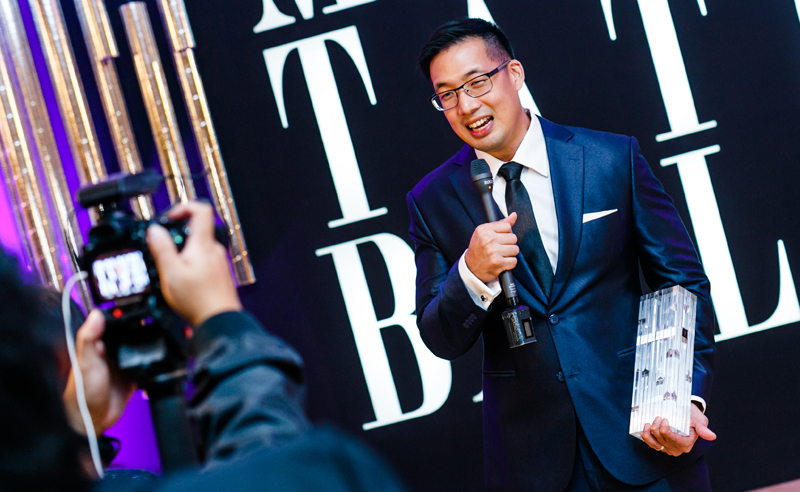 Dato’ Eddie Choon is the Executive Chairman of renowned fine jewellery company, Poh Kong Holdings Bhd which has been established for 40 years already. 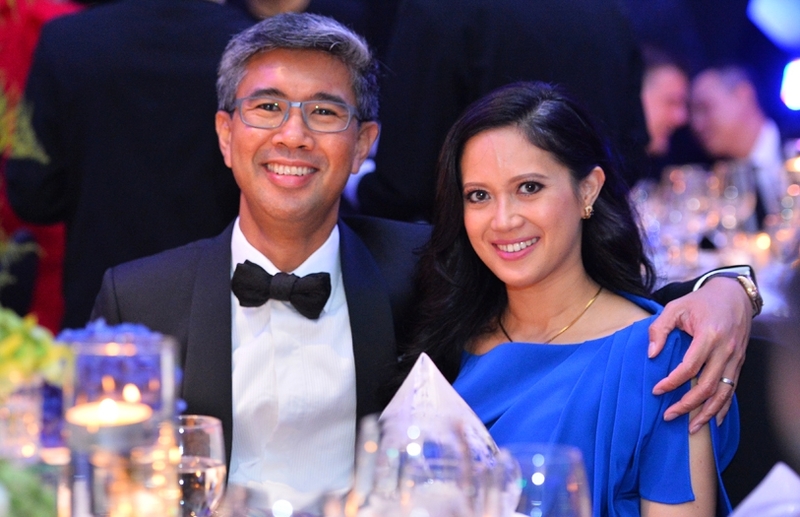 His wife and partner, Datin Jennifer Choon, works together with him as the head of finance and treasury where they oversee over 100 outlets throughout Malaysia. Besides that, Dato’ Eddie is also the founder of the Malaysia Retail Chain Association. 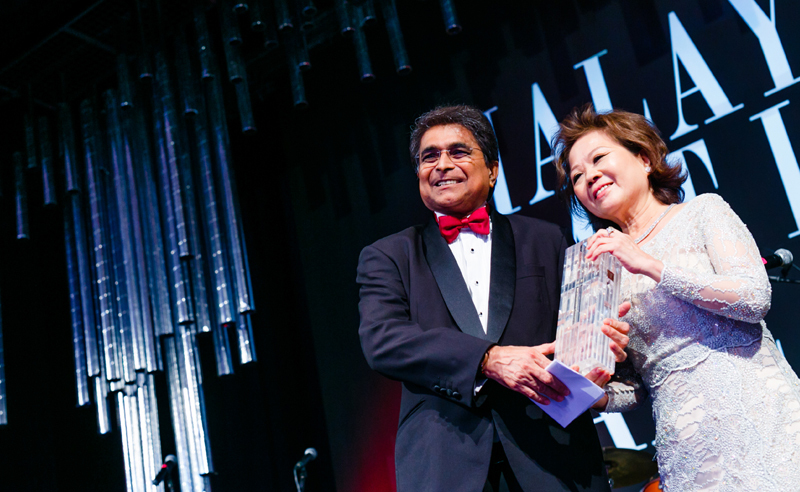 Tan Sri A K Nathan is the main man behind the Eversendai Corporation company, one of the world’s leading integrated structural steel turnkey contractors. Under his leadership, the Eversendai Group successfully completed the structural steel work for many high-profile global projects such as Tower 2 of the Petronas Twin Towers, Kuala Lumpur International Airport, the Burj Al Arab in Dubai, and the New Doha International Airport in Doha, Qatar. Dato’ Sri Zafrul Aziz currently holds the CEO position of CIMB Bank Berhad, the second largest consumer bank in Malaysia, under CIMB Group. Besides his duties at CIMB, he is also recognised as President of the Kuala Lumpur Business Club and sits on the Board of Malaysian Investment Development Authority (MIDA), our country’s primary agency for manufacturing and services sector promotion while also being a part of Perbadanan PR1MA Malaysia which focuses on property development for middle-income households.